The Doctors on Erin Street is a progressive General Medical Practice located in Wilsonton, Toowoomba. For over 25 years our practice has looked after the health of the local residents of Toowoomba, the Downs and Western Queensland. We feel we are part of the community. We have patients who first came to see us when they were children and who now have families of their own. We feel strongly about making a difference to the way healthcare is delivered, for the satisfaction of both our patients and our doctors. Our focus is on providing professional, personal care, from the moment you first call. An important part of this is getting to know you, and understanding your life situation, because we believe this allows us to provide you with more effective and well-rounded treatment. 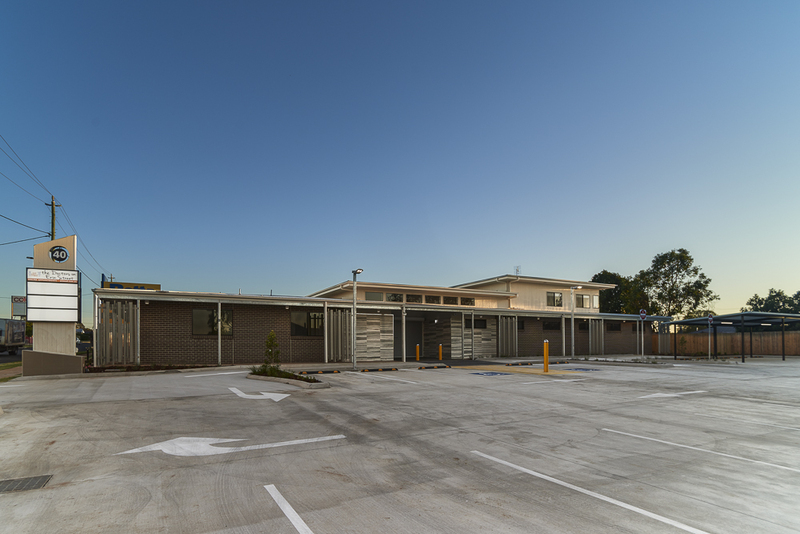 The West Toowoomba Medical Centre was established in 1989 by Dr Phillip Keller. Dr Heinrich and Dr Gunhouse joined the practice in June 2013, and have continued to provide traditional and modern general practice services to both Toowoomba patients and patients from the west. Dr Ben Griffin and Dr David van Gend joined the practice in 2017, moving their practice from the longstanding Mackenzie House Medical Centre in Russel Street.